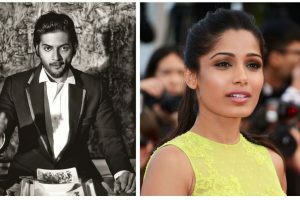 Talking about voicing black-panther (Bagheera), Abhishek Bachchan said the whole experience was very challenging as well as liberating. 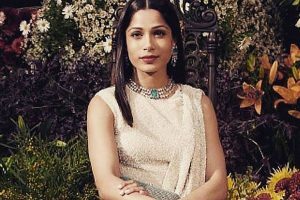 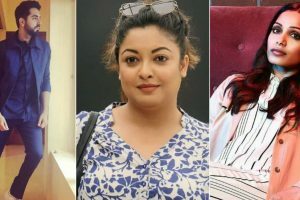 I add my voice to the other voices coming out in support of Tanushree’s bravery because God knows this is not going to be easy for you, says Freida Pinto. 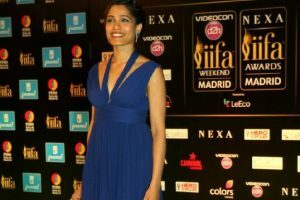 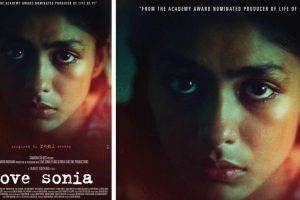 Continue reading "Freida Pinto, Richa Chadha’s Love Sonia will kick off the Indian Film Festival of Melbourne 2018"
Continue reading "Priyanka Chopra had ‘best time’ hosting Global Citizen Festival"
Continue reading "Don’t have problem working in Hindi films: Freida Pinto"